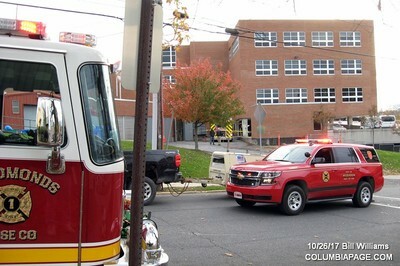 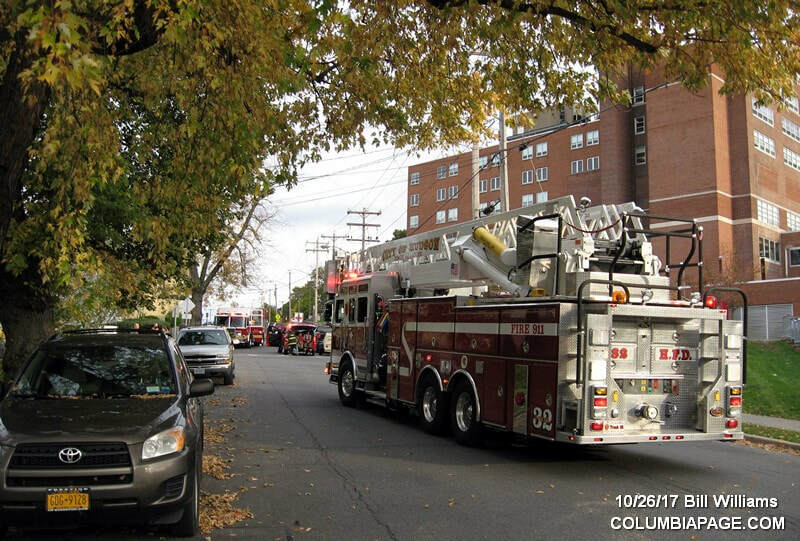 Columbia County 911 dispatched Hudson Firefighters for a reported fire alarm at 3:18pm to the medical building of Columbia Memorial Hospital at 67 Prospect Ave. in the City of Hudson. 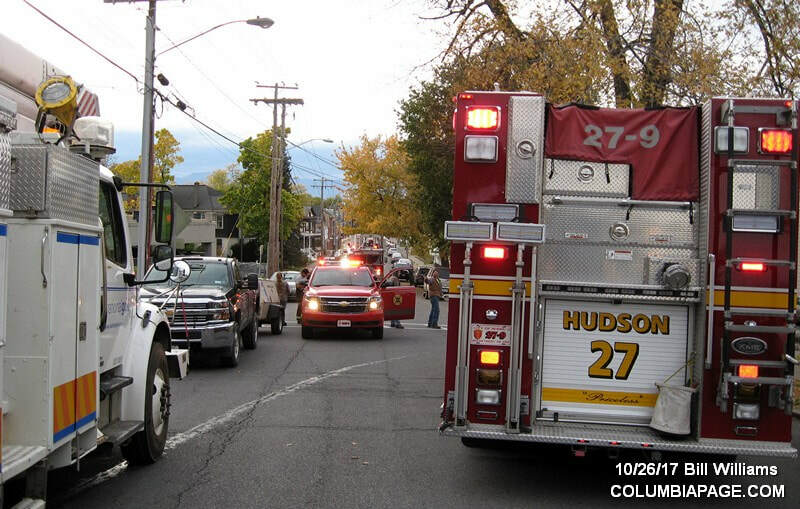 Greenport Firefighters responded under mutual aid. 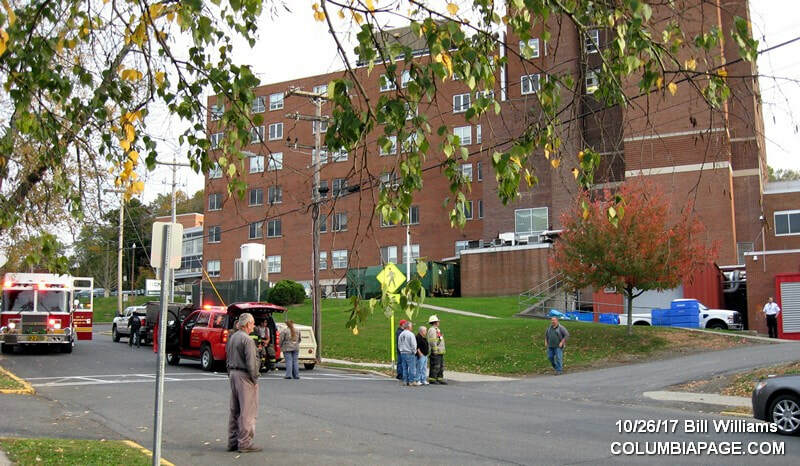 Command reported that people were stuck in an elevator and a possible transformer fire. 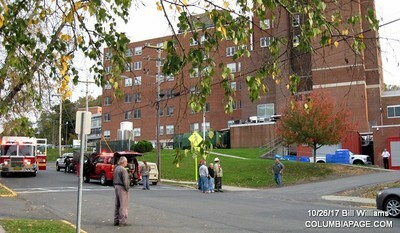 Command then reported that a contractor struck a power line while digging. A breaker to the building overheated and caused smoke throughout the building. 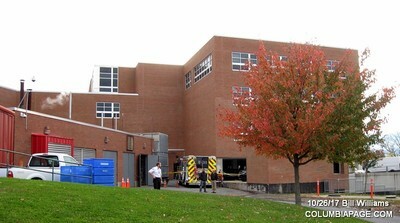 The main hospital building was unaffected. Firefighters were back in service at 7:28pm.